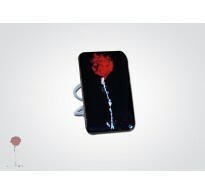 LE ROUGE TE VA BIEN - BAGUE REGLABLE M - 3,5 x 2,5cm .. 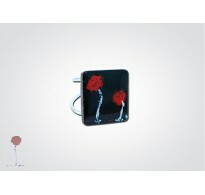 LE ROUGE TE VA BIEN - BAGUE REGLABLE ARGENT 925 S - 2 x 2 cm .. 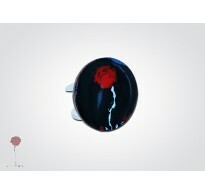 LE ROUGE TE VA BIEN - BAGUE REGLABLE EN ARGENT 925 - RONDE - DIAM 2 CM .. 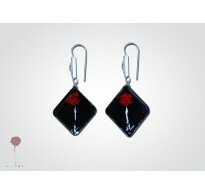 LE ROUGE TE VA BIEN - BOUCLES D'OREILLES CREOLE ARGENT 925 M - diam 5 cm .. 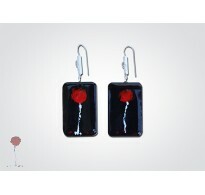 LE ROUGE TE VA BIEN - BOUCLES D'OREILLES RECT. 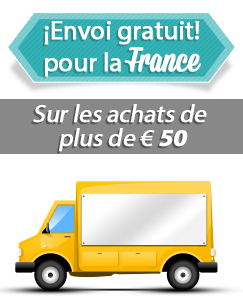 M .. 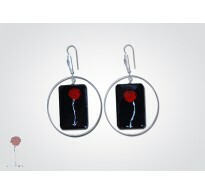 LE ROUGE TE VA BIEN - BOUCLES D'OREILLES RONDES - diam 2 CM .. 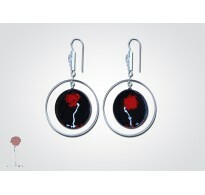 LE ROUGE TE VA BIEN - BOUCLES D'OREILLES CREOLE EN ARGENT 925 S - DIAM 3,5 CM &nb.. LE ROUGE TE VA BIEN - OUCLES D'OREILLES RONDES CREOLE EN ARGENT 925 - RONDES- diam 3.5 CM .. 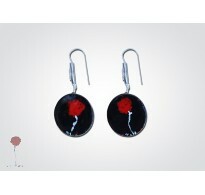 LE ROUGE TE VA BIEN - BOUCLES D'OREILLES S - 2 x 2cm .. 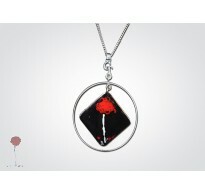 LE ROUGE TE VA BIEN - COLLIER CREOLE EN ARGENT 925 - S + CHAINE (40cm) - DIAM 3,5 CM ..